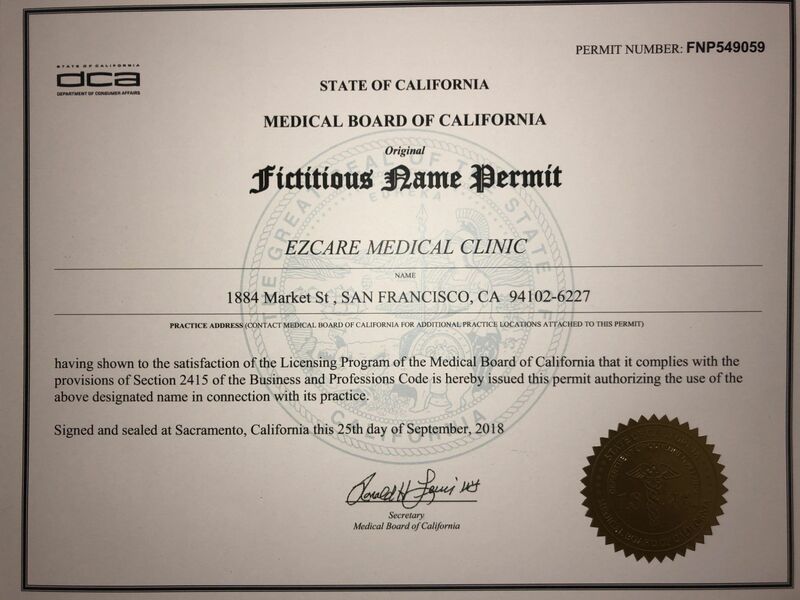 I went in to the ezcare clinic as a walk in because i have guinea pigs and my landlord wasn’t exactly ok with me having them so I got my ESA certification through Dr.Daniels. Dr. was amazing and knew what she was talking about i am so happy and content with the process i will be comming back next year to renew. I went in randomly with no previous appointment and the staff was very nice right off the bat. I went in to get an emotional support animal certification and mentioned to the staff that i was trying to lose some weight and they got me in to speak to the doctor and she was just great! She gave me phentermine and so far its great i haven’t changed my eating habits i just added a bit more walking and I am starting to see a difference already!. If you plan on getting your esa certification online as well they provide that service! Will be recommending people to this clinic. Some few weeks ago, i and my little boy decided to visit my parent as i wanted us to get there early so we opted for a flight, while we stood on the queue, my boy started playing with one of the passengers dog, the dog owner seem not to be bordered, i guess she liked the fact that my boy was making her dog happy, as we got closer to the gate attendant she pulled up the little dog while i held my boy closer. it was her turn to get in, the gate attendant asked her, ma’am is this your dog”?, she replied “yes it is my emotional support animal, the attendant said “you know pets are not allowed unless you have your ESA letter”, she brought out some documents from her little bag, the gate attendant checked it and allowed her in. sometimes at the airport you see people having issues with the gate attendant because they have the wrong letters, this happens all the time since there are lots of scam ESA website out there and the victims do not have the needed information on how the real ESA letter looks like. i will take you through the step by step procedure on what the letter entails and how to get your letter from the right place as this will save you the embarrassment from a flight attendant or landlord. 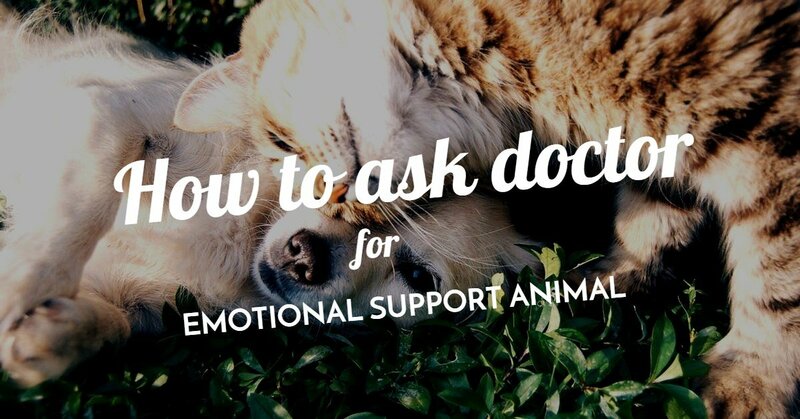 There are lots of folks going through depression, anxiety and other mental disabilities, recently research have shown that ESA (Emotional Support Animals) have really helped out in combating such problems. An emotional support animal is any animal or pet that has a therapeutic function to its owner; ESA can be a dog, cat, or bird, depending on the choice of the patient, you have to be under treatment for mental disorder before you can apply for an emotional support animal (ESA) letter, and this must be issued by a licensed medical professional to certify that the animal or pet is necessary for your mental health therapy. Great article. I just wanted to share my experience with you. I also had this question if i could just get an ESA letter online and not commute 30 minutes one side and stand in queues. But then, i was critical if there was any fake company who sells me an ESA letter. After some research and friends references, i found this website and got my dog an ESA letter. I will be honest, i was very worried about losing my money but the site turned out to be totally legit and the doctor was also very kind. But yes, we all have these questions some time or the other before getting an ESA letter. Anyways, nice article. Keep up the good work.